In the 1960s, rocks stars had names like Jagger, Richards, McCartney and Ozzie. Today's rock stars have names like Tiesto, Calvin, Avicii and Deadmau5. Rock stars in the 60s carried guitars, microphones and drum sticks. Rock stars today carry laptops, external hard drives and USB sticks. Without question, electronic music is the new rock and roll. As the new rock stars, EDM musicians are selling out stadiums around the world and raking in massive paychecks. 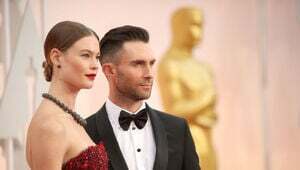 With those paychecks, they are indulging in lifestyles that would easily impress the likes of Jagger, Richards and even Beatles-billionaire Paul McCartney. DJs are buying private jets, islands, mansions all over the world. Just this past March, Avicii spent $15.5 million on an amazing house in the Hollywood Hills. He was 24 at the time. Dutch DJ Martin Garrix makes his debut on our list below with a net worth of $14 million. Martin is 18 years old. The point is, DJs are basically living every human being's ultimate dream life. Or at least, my ultimate dream life! A lot has happened since we published our first list of the richest DJs in the world in 2012. Back then, in terms of both net worth and annual income, guys like Calvin Harris, Avicii, Afrojack and Skrillex didn't even crack the top 20. Today they are dominating the top positions. Some things haven't changed in the three years we have compiling this list. 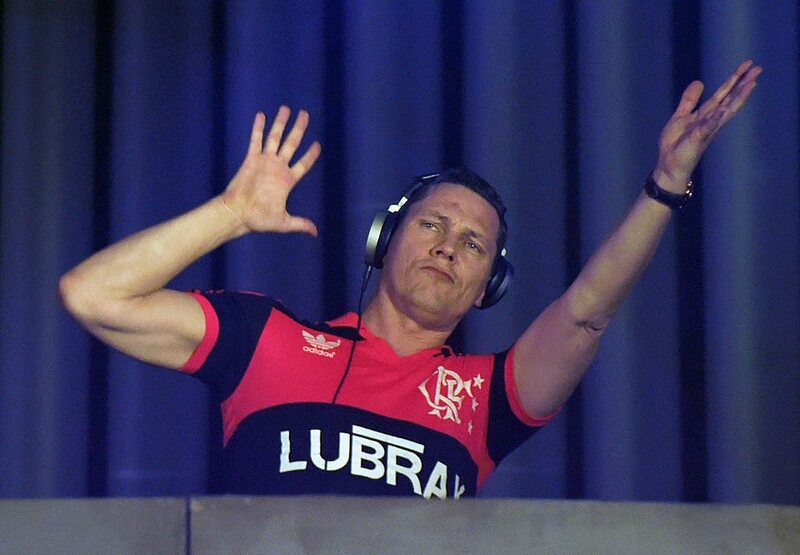 For example, no one has been able to dethrone Tiesto yet as the richest DJ on the planet. A few people are coming within striking distance, but it's a crown that Tiesto isn't going to give up without a fight. Last year Tiesto played over 140 shows and brought home $32 million dollars. 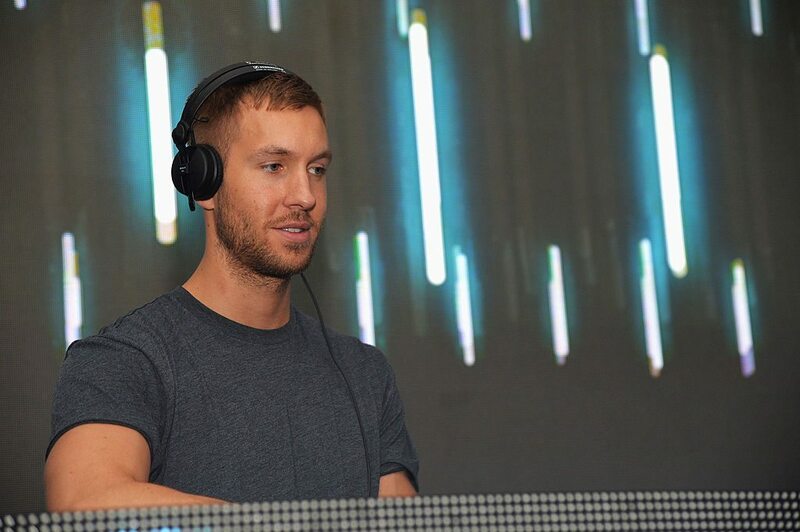 The person who might give Tiesto the best run for his money (literally) is Calvin Harris. Harris, who just a few years ago was bagging groceries in his home country of Scotland, earned more money than any other DJ last year. He brought home approximately $45 million last year which helped him leapfrog almost to the top of our list below. Other DJs who brought home bank last year according to Forbes include David Guetta ($30 million), Swedish House Mafia ($25 million) Deadmau5 ($21 million), Avicii ($20 million), Afrojack ($18 million), Armin Van Buuren ($17 million), Skrillex ($16 million), Kaskade ($16 million), Steve Aoki ($14 million), DJ Pauly D ($13 million) and Diplo ($13 million). If you consider Lil Jon an electronic DJ, he earned $7 million last year. TD4W?! Below is a complete list of the richest electronic dance music DJs in the world. To calculate the net worths, we took into account music sales, merchandise, touring revenue, licensing, endorsement deals, real estate, royalties and more. We obtained that information from all publicly available sources, promoters, managers, club owners and, in some cases, the artists themselves. Finally, we took out taxes and various other fees to cover management, agents and legal expenses. Only 15 Zenvo ST1's were made and that exclusivity brings a price tag of over $1 million a piece.